So you're walking along, minding your own business, when you realize you have to use the restroom. You see a Port-A-Potty, and open it up to realize that it is no mere portable feces receptacle. 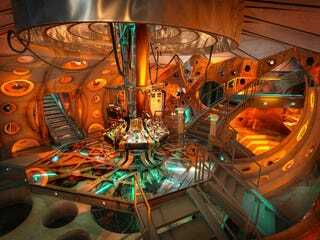 It is a Time And Relative Dimensions in Space vehicle. My question is this: you now have a TARDIS...what would you do? Where would you go? When would you go? What would you become?